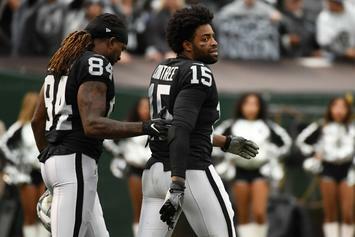 Crabtree and Talib are appealing their two-game suspensions. 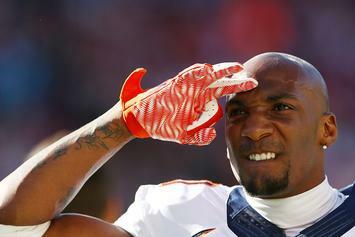 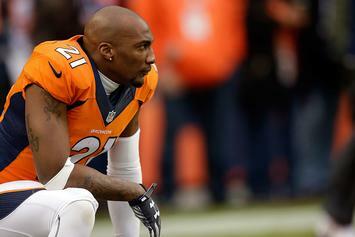 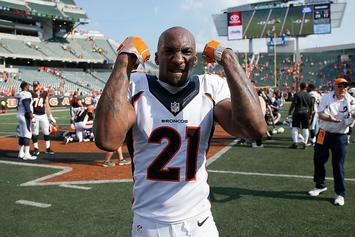 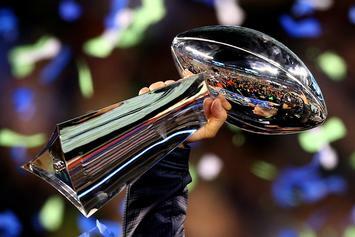 The Broncos cb remains hospitalized following gunshot wound to the leg. 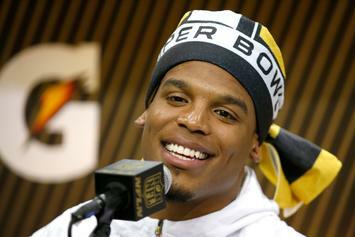 A reporter challenged both Cam & Aqib to a rap battle.